This week, in addition to the regular Friday morning Samagam there will be an additional Samagam in the evening. 1. 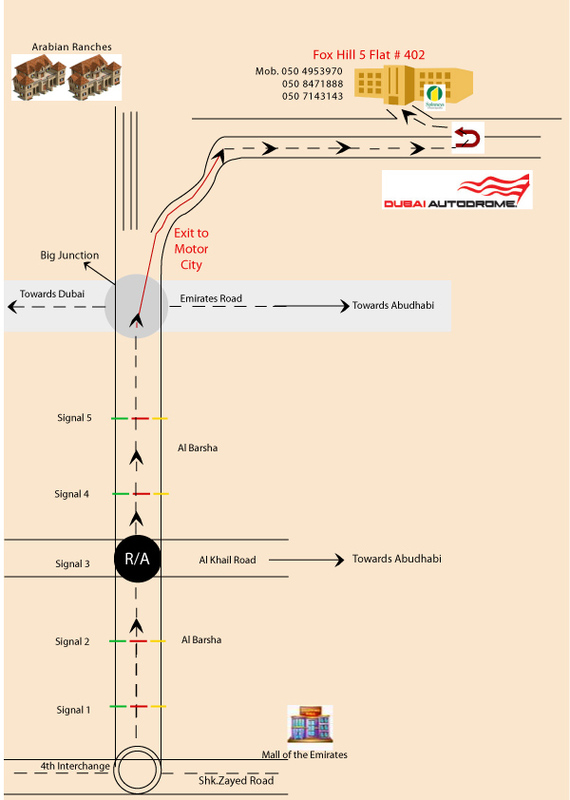 Take the Sheikh Zayed Roadgoing towardsAbu Dhabi take Exit number 25, on Interchange bridge go left down the bridge. 2. As soon you come down the bride a small round is there take left from there. 3. As you take left you will see the Petrol station on the right side and you will see a Signal front ahead take the free right from this. 4. After you take the right from this go straight and you will reach to a round about from here take right. 5. After you take right from the round about you willWinchesterSchoolandDelhiPublic Schoolon the right hand side. 6. After crossing theDPS School go ahead and take the first U turn, as soon as you take the U turn take first right and then second right. You will reach the big parking in front of the building 75; Make sure that you park your car where ever there is no nothing written on the slab ahead.